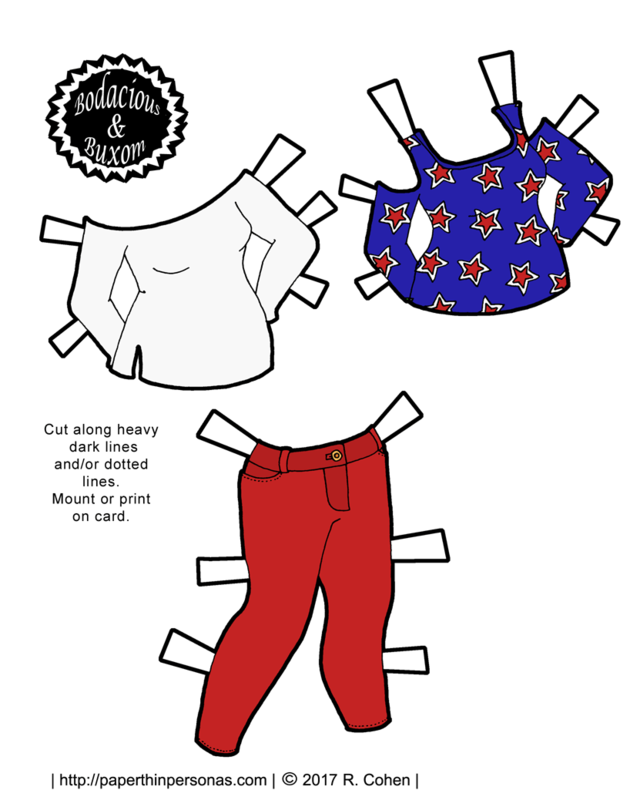 I’ve never done a Thanksgiving paper doll before. Personally, I have always struggled to come up with an idea that isn’t either cliche or offensive. 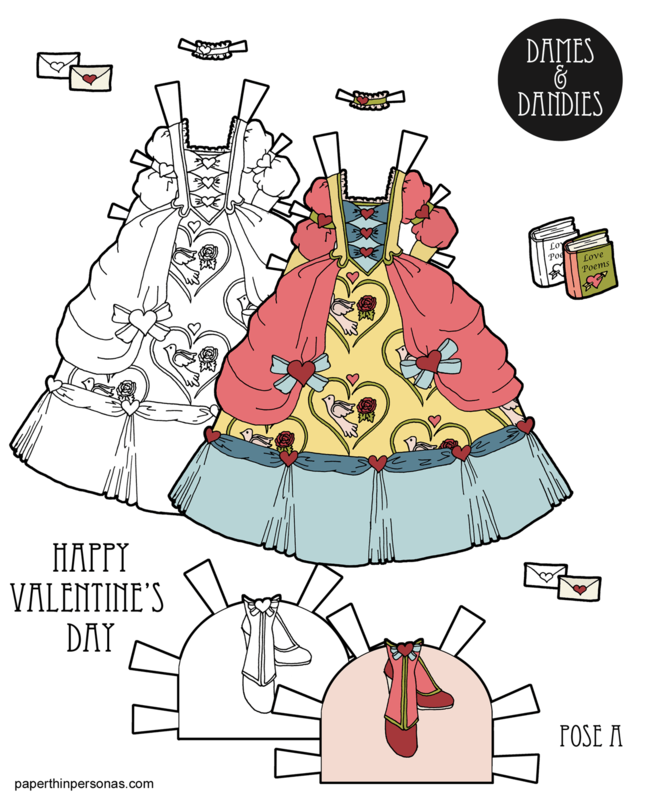 The portrayal of Native American, for example, in paper doll form has generally been rather awful and I certainly wasn’t in the mood to do some mythical pilgrims. So, why do a suit from the 1860s? 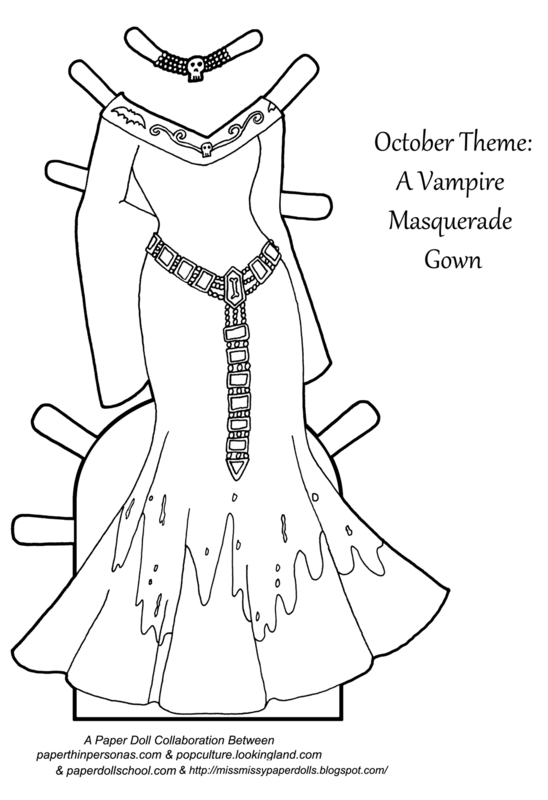 Well, I wanted to honor Sarah Josepha Hale. First of all, she wrote Mary Had a Little Lamb, which is pretty cool, but more then that she was the editor of the important publication Godey’s Lady’s Book, and was an advocate for Thanksgiving. In short, Hale believed that Thanksgiving was about choosing a time to both unite as a Nation and to express our joy and gratitude for our many blessings. Given the current political climate, I cannot think of a better reason to have a holiday. Her advocacy for the national holiday began in 1846 and was successful in 1863 when Lincoln, in the midst of the Civil War, formally announced a National Day of Thanksgiving. 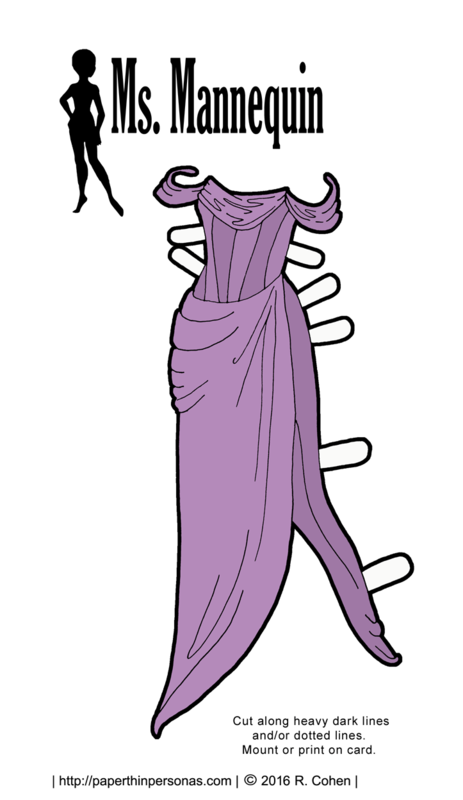 In celebration this year, I have drawn a suit from the 1860s, specifically 1861. I actually had a really impossible time finding a suit from 1863, so this will have to do. Keeping with the Thanksgiving theme, the suit is done in harvest colors. You’ll need a gent to wear this suit, so I recommend picking up one of the Marisole Monday & Friends guy paper dolls and outfitting him. 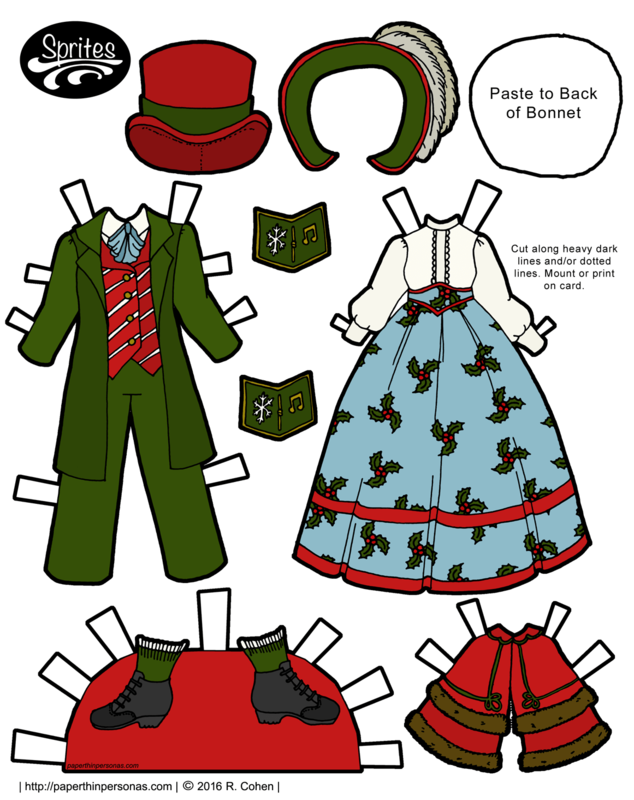 Should you like him to have a lady date to his 1860s Thanksgiving Dinner, then here’s some 1860s clothing for the Marisole Monday & Friends lady paper dolls. 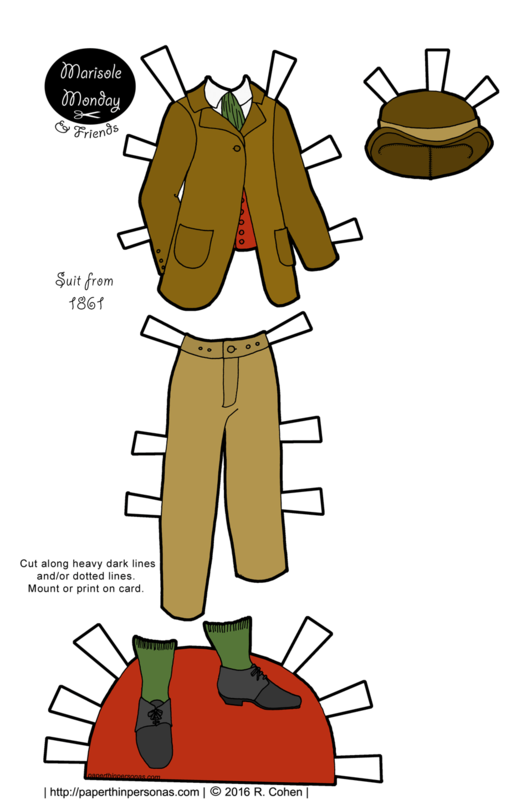 I don’t know nearly as much about men’s clothing of the Victorian era as I know about women’s clothing, so I am pretty nervous about how accurate this is, but I did my best and I think this is the first ever historical men’s paper doll outfit I have ever posted. So, please be kind to my first attempt. I also need to get some books on men’s clothing of the 19th century. Anyone got any recommendations? Anyway, I hope everyone has a wonderful holiday with family, with friends or just with the day off. I’d also like to take this chance to thank everyone. I am thankful for everyone who supports the blog on Patreon, who leaves a comment, who follows me on Twitter or who just comes to read. Trust me when I say, it is because of my great readers that PTP is still around.